The Empire of Brazil[a] was a 19th-century state that broadly comprised the territories which form modern Brazil. 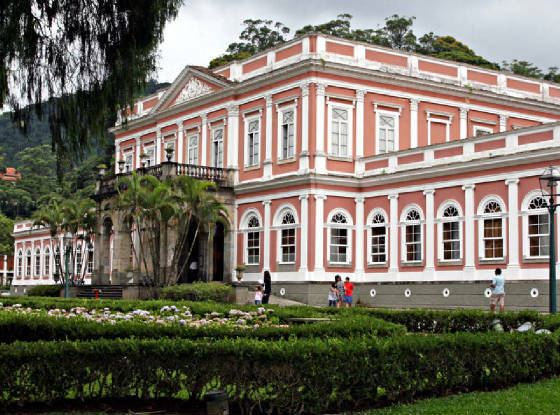 Its government was a representative parliamentary constitutional monarchy under the rule of Emperors Dom Pedro I and his son Dom Pedro II, both members of the House of Braganza-a branch of the Capetian dynasty. A colony of the Kingdom of Portugal, Brazil became the seat of the Portuguese colonial Empire in 1808, when the Portuguese Prince regent, later King Dom João VI (John VI), fled from Napoleon I's invasion of Portugal and established himself and his government in the Brazilian city of Rio de Janeiro. João VI later returned to Portugal, leaving his eldest son and heir, Pedro, to rule Brazil as regent. On 7 September 1822, Pedro declared the independence of Brazil and, after waging a successful war against his father's kingdom, was acclaimed on 12 October as Pedro I, the first Emperor of Brazil. The new country was huge but sparsely populated and ethnically diverse. Unlike most of its Hispanic republic neighbors, Brazil had political stability, freedom of speech, respect for civil rights and vibrant economic growth. 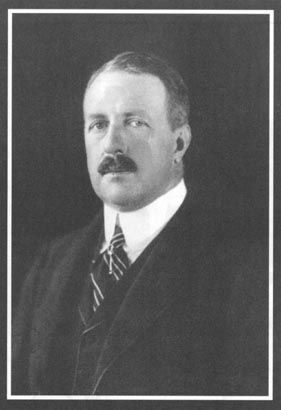 Its bicameral parliament was elected under comparatively democratic methods for the era, as were the provincial and local legislatures. 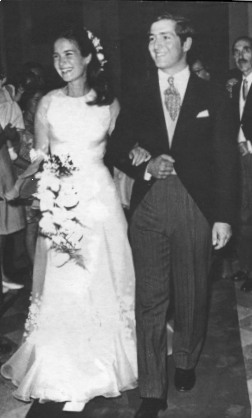 This led into a long ideological conflict between Pedro I and a sizable parliamentary faction over the role of the monarch in the government. He also faced other obstacles; the unsuccessful Cisplatine War against the neighboring United Provinces of South America led to the secession of a Brazilian province (later to become Uruguay) in 1828. 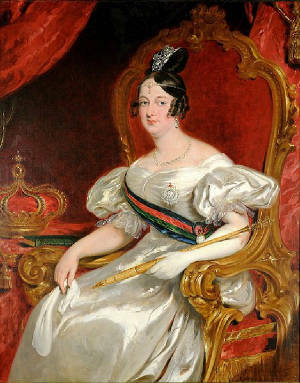 Despite his role in Brazilian independence, he became the king of Portugal in 1826 but immediately abdicated in favor of his eldest daughter. Two years later her throne was usurped by Pedro I's younger brother. 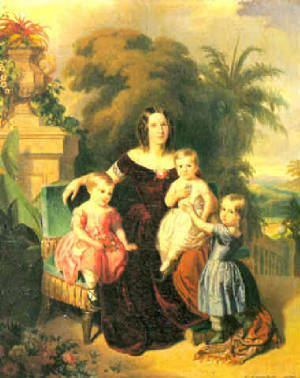 Unable to deal with both Brazilian and Portuguese affairs, Pedro I abdicated on 7 April 1831 and immediately departed for Europe to restore his daughter to her throne. 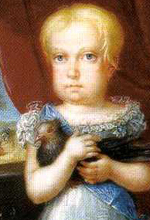 Pedro I's successor was his five-year-old son, Pedro II. As the latter was still a minor, a weak regency was created. The power vacuum resulting from the absence of a ruling monarch as the ultimate arbiter in political disputes led to regional civil wars between local factions. 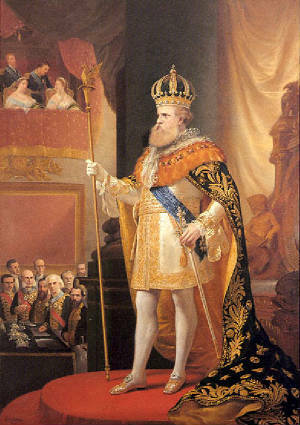 Having inherited an empire on the verge of disintegration, Pedro II, once declared of age, managed to bring peace and stability to the country, which eventually became an emerging international power. 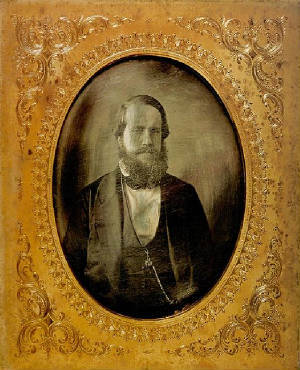 Brazil was victorious in three international conflicts (the Platine War, the Uruguayan War and the Paraguayan War) under Pedro II's rule, and it prevailed in several other international disputes and domestic strifes. With prosperity and economic development came an influx of European immigration, including Protestants and Jews, although Brazil remained mostly Catholic. Slavery, which had initially been widespread, was restricted by successive legislation until its final abolition in 1888. 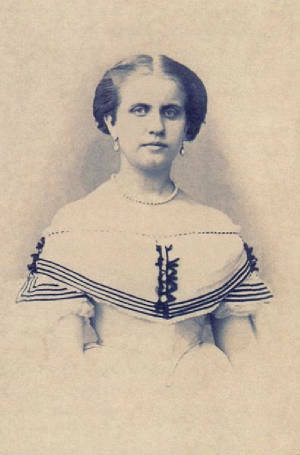 Brazilian visual arts, literature and theater developed during this time of progress. 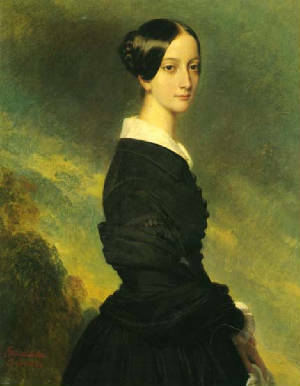 Although heavily influenced by European styles that ranged from Neoclassicism to Romanticism, each concept was adapted to create a culture that was uniquely Brazilian. 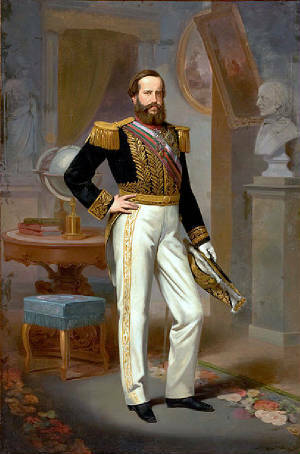 Despite the fact the last four decades of Pedro II's reign were marked by continuous internal peace and economic prosperity, he personally had no desire to see the monarchy survive beyond his lifetime. As the Emperor grew older, he made no effort to maintain support for the institution. 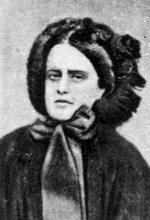 Since he lacked viable heirs (the next in line was his daughter Isabel, and both Pedro II and the ruling classes considered a female monarch unacceptable) the Empire's political leaders believed that there was no reason to defend the monarchy. Despite the lack of enthusiasm among most Brazilians for adopting a republican form of government, on 15 November 1889, after a 58-year reign, the Emperor was overthrown in a sudden coup d'état that had almost no support outside a clique of military leaders whose goal was the formation of a republic headed by a dictator. The House of Braganza (Portuguese:Casa de Bragança; Portuguese pronunciation: [bɾɐˈɣɐ̃sɐ]), officialy the Most Serene House of Braganza (Portuguese: Sereníssima Casa de Bragança), is an important Portuguese noble house that later became the royal house of the Kingdom of Portugal and its colonial empire, from 1640 to 1910. In 1822 a branch of the house proclaimed independence of the Portuguese colony of Brazil, founding and ruling the Empire of Brazil from 1822 to 1889, as the Brazilian Imperial Family. The House of Braganza forms a collateral line of the House of Aviz, which ruled Portugal from 1385 until 1580. The House of Aviz was itself a branch of the Portuguese House of Burgundy (also called Afonsine Royal House), and thus of the House of Burgundy. The Afonsine Royal House founded Portugal in 1139, when it proclaimed independence of the County of Portugal from the Kingdom of León. The Afonsine Royal House ruled until 1385, when the House of Aviz succeeded the throne, as result of the 1383-1385 Succession Crisis. 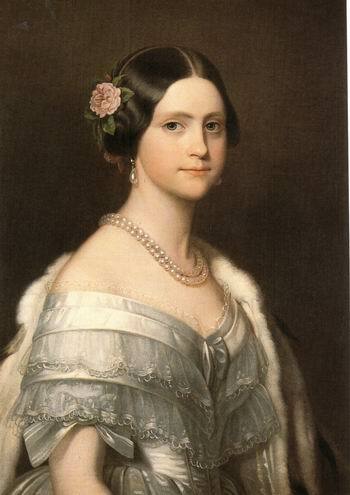 In 1853, Queen Dona Maria II of Portugal married Ferdinand of Saxe-Coburg and Gotha. 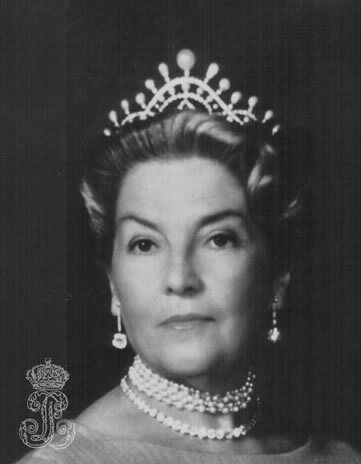 The royal house continued to be called House of Braganza, though their descendants are classified by foreign genealogists into the House of Braganza-Saxe-Coburg and Gotha or Braganza-Coburg, a cadet branch of the House of Saxe-Coburg-Gotha, following the patrilineal principle of membership common in European royal houses. 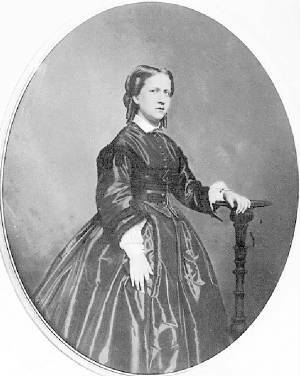 However, the Portuguese constitution of 1838 clearly states that the Most Serene House of Braganza is the reigning house of Portugal and continues through Queen Dona Maria II. The Monarchs of Brazil were the rulers of Brazil from the time of the arrival of the Portuguese in 1500 until 1889. 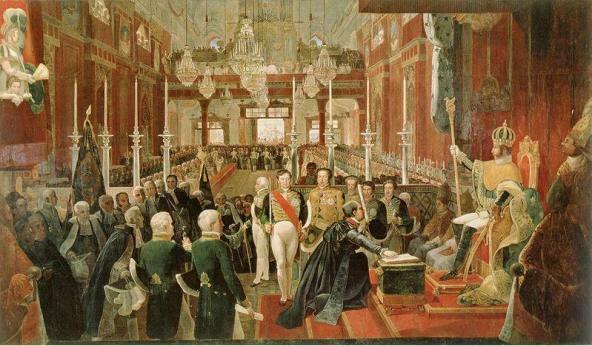 There are three main stages in the dynastical history of Brazil: Colonial Brazil as part of the Kingdom of Portugal (1500-1815), the Kingdom of Brazil (1815-1822) united with Portugal, and the independent Empire of Brazil (1822-1889). The Portuguese officially arrived in Brazil on 22 April 1500 and based on the Treaty of Tordesilhas, it became a possession of Portugal. The Kings of Portugal then were the Monarchs over Brazil until the invading army of Napoleon I forced the Portuguese government to flee to Brazil in 1807. On 16 December 1815 the prince regent John, the future king John VI raised Brazil to the status of a kingdom, thus making his mother, Maria I, the reigning Queen, the first Monarch of Brazil. 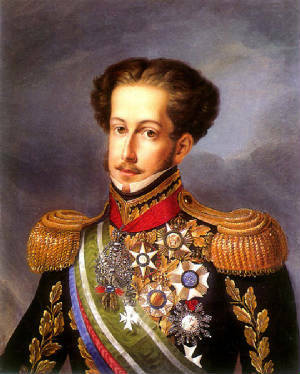 Having proclaimed independence from Portugal in 1822, Pedro I, son of John VI, was crowned Emperor of Brazil on 1 December 1822. Pedro I 12 October 1798 - 24 September 1834 (aged 35) 12 October 1822 7 April 1831 Son of John VI. 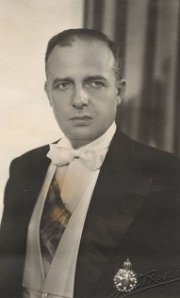 Declared Brazilian independence and was acclaimed as the new country's first monarch. 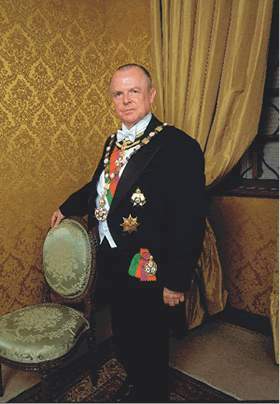 All the members of the family (in male line) bear the title Prince or Princess of Orleans-Braganza with the style of Royal Highness, even if they do not descend from an equal marriage. 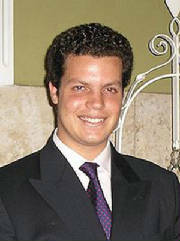 The descendants of Prince Dom Pedro Henrique bear the style Prince or Princess of Brazil, Prince or Princess of Orleans-Braganza with the style of Imperial and Royal Highness, only if they descend from an equal marriage. 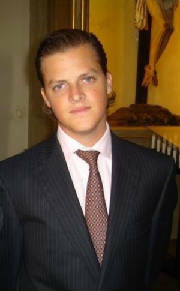 The princes who contract non-equal marriages have to renounce those titles but keep the title of Prince or Princess of Orleans-Braganza with the style of Royal Highness.